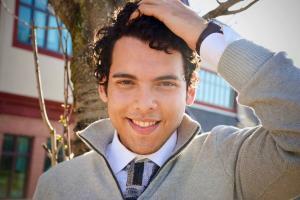 Jacob is a senior at Yale University studying Physics, Math and Philosophy. In addition to his work with Ventures in Science, he teaches at Splash, tutors for Yale's Math Department, and does research in quantum computing. In his free time, Jacob enjoys running, rock climbing, playing guitar, reading Kurt Vonnegut novels, and spending time with his family. 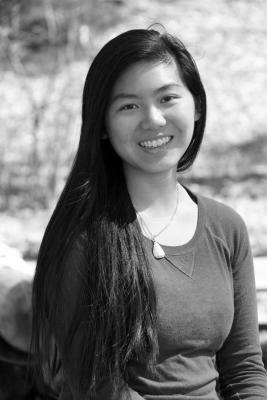 Betsy Li is a junior studying engineering. She enjoys working on projects ranging from handmade crafts to mechanical and electrical devices. Outside of classes, you can find Betsy working in the CEID or rehearsing with the Yale Concert Band. 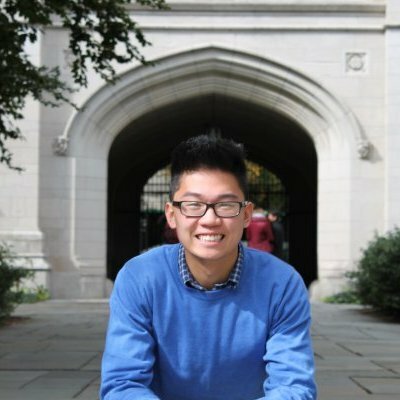 Alexander Lee is a senior at Yale University completing a BS in Mechanical Engineering. In addition to his Mechanical Engineering pursuits, he has taken several Electrical Engineering classes, including Computer Engineering and Intro Electronics. 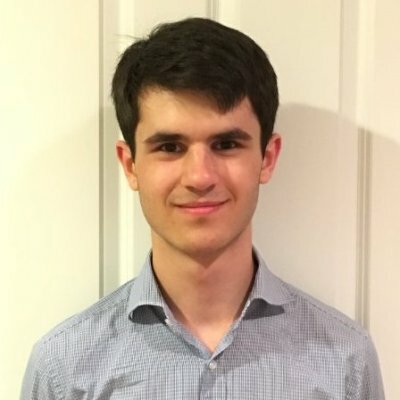 Alexander spent this past summer developing electronics for a wearable device. 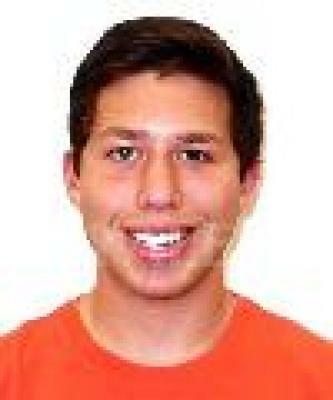 Ryan is a mechanical engineering major from Houston, TX. On campus, he's involved in a wide array of activities from singing with the glee club to running on the club running team. 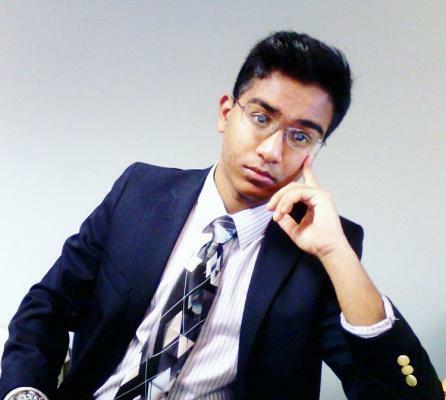 Newlyn Joseph is a sophomore studying Molecular Biochemistry and Biophysics. He loves science and science outreach. When he's not in the lab, you can find him writing for the Yale Scientific Magazine or being a typical pre-med. Gabe Dolsten is a freshman at Yale studying biology. He is interested in biotechnology and plans to pursue a career in scientific research. In his free time, he enjoys reading and spending time with friends. 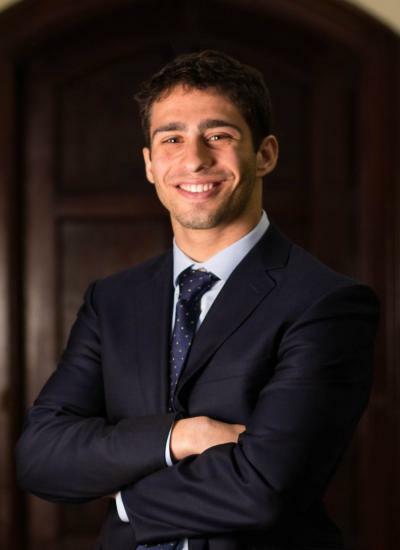 Yehia is a junior studying computer science with a passion for data analysis. He worked on a wide range of software projects ranging from entertainment to data scraping and presentation. In his free time, Yehia like to hang out with his friends, work out, and eat good food. Ventures in Science is always looking for new ways to get involved in the local community, interactive demonstrations, or ideas for further ventures. We welcome all of your thoughts and comments. Reach out to us!